Complete Care Restoration Services is composed of some amazing key individuals with pride in their workmanship and customer service. Richard has spent the better part of the past 25 years servicing the insurance industry and its clients. 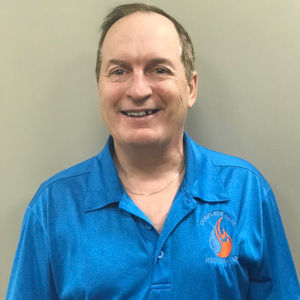 With vast experience in property restoration and estimating, Richard serves as the primary estimator as well as a reconstruction services project manager and manager of our insurance claim loss division. 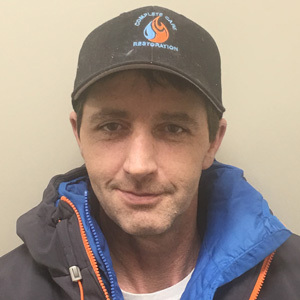 Richard is certified with IICRC in water damage restoration, fire and smoke restoration, also with the Province of Alberta as a certified asbestos technician. Rod brings decades of experience and knowledge in building construction. Rod is an accomplished drywall and carpentry tradesman who has also worked in nearly every facet of home construction and repair. Rod has owned and operated his own construction company and has worked as a sub-contractor in insurance property restoration for many years. He brings a wealth of knowledge and expertise in home and on the tools that few can match. Rod serves as both a working project manager on specific projects as well as the head of our property management loss division. Kelly also has over 25 years of experience serving the insurance industry and the claims process. Kelly serves primarily as the emergency services project manager as well as overseeing all contents related claim processes. Kelly also assists with project management of reconstruction services. Kelly is certified with the IICRC in water damage restoration, fire and smoke restoration, odour control, advanced microbial remediation, carpet cleaning, upholstery and fabric cleaning and with the Province of Alberta as a certified asbestos technician. He has also achieved Journeyman status in both fire and water damaged restoration with the IICRC. Sean has been a reconstruction project manager for 5 years handling the reconstruction of claims of all sizes. His attention to detail, organization and communication are his greatest strengths. He endeavors for all of his claims to start promptly, have exceptional communication and oversight throughout to a successful conclusion for each homeowner in a timely and professional manner. 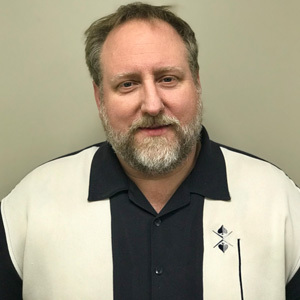 With 20 plus years experience as a restoration project manager and property management specialist, Dave is equipped to handle all types of residential, multi-family dwelling and commercial property claims. 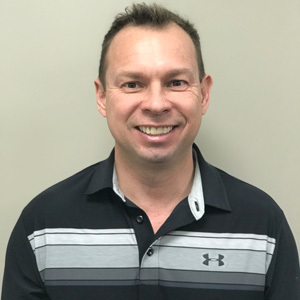 Dave brings exceptional customer service skills and the ability to provide thorough communication throughout the process to all material interested parties. 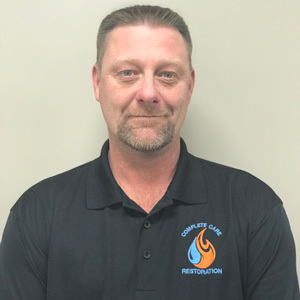 He is certified with the IICRC in water damage restoration as well as fire/smoke restoration and has spent years as a carpenter, drywall installer/finisher and in the roofing industry. Brad has been a restoration project manager for the past decade and has many decades of restoration experience as a repair technician. He is in integral part of our insurance loss division. Being hands on capable of performing any repairs he has become equally adept in managing the process with an elite understanding of client communication and customer service. 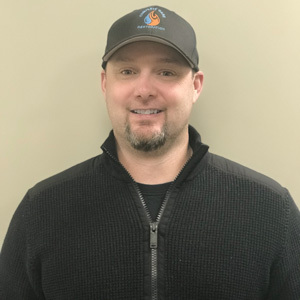 Brad is IICRC certified in both water damage restoration and fire/smoke restoration. Katherine is a project manager in our property management division. 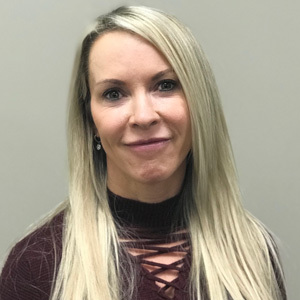 She began her career as an emergency services technician, contents technician and a crew leader and advanced into project management through exception attention to detail, excellence in customer service and obvious pride of achievement on every claim. Katherine is certified with the IICRC in water damage restoration and fire/smoke restoration. Dylan is one of our project managers in the property management division. Having worked as both an emergency services crew leader and a repair technician on the restoration process, he is well versed in all areas of the property damage process. 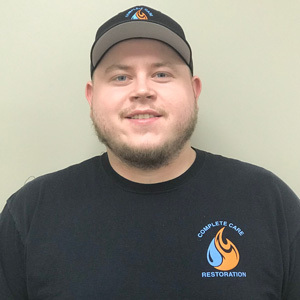 Dylan is certified with the IICRC in water damage restoration as well as fire/smoke restoration. Steve is the contents supervisor for Complete Care Restoration and the warehouse manager. 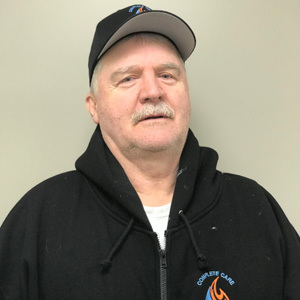 Steve oversees the receipt of all client contents at our facility and coordinates the cleaning, packing, storage and return of contents for all claims. Having great attention to detail and an excellent demeanor with clients he takes great pride in restoring belongings and displaying respect and care during all claims. Steve is also experienced in emergency services and holds IICRC certifications in water damage restoration and smoke and fire restoration. Sandra is the controller for Complete Care Restoration overseeing all financial aspects of the company. Sandra has been involved in restoration for over 20 years as an emergency technician, contents supervisor and project manager prior to advancing into administration. Her acute attention to detail and ability to multi-task with efficiency and precision have helped her become a great asset in business management. All aspects of accounting and company management fall under her oversight. 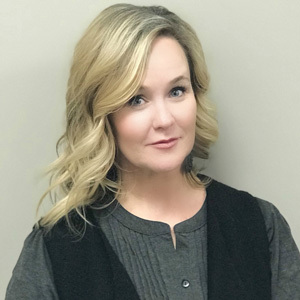 Serving as Complete Care Restoration’s office manager, Heidi oversees all office administration staff. She also handles accounts receivable, payroll, human resources in addition to her many other office duties. 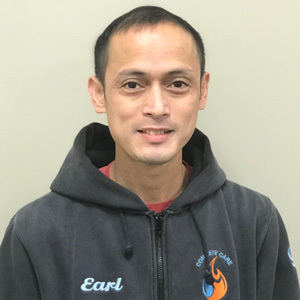 Another emergency crew leader with over a decade of property restoration experience, Earl serves as a large loss specialist and emergency crew leader. Earl is exceptional at coordinating emergency services to projects of significant scope of work and large water and fire losses. 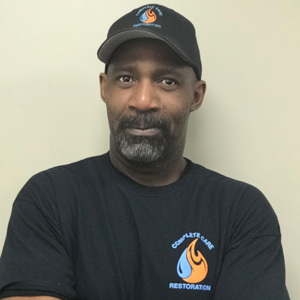 He is certified with the IICRC in water damage restoration, fire and smoke restoration and advanced microbial remediation as well as performing moisture mapping services for large loss water damage claims. Earl’s mastery of site containment also makes him our lead on all Alberta Health infection control projects. Argel is an emergency crew leader with over a decade of property restoration experience. 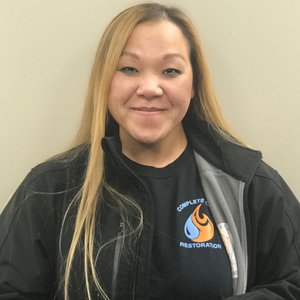 Certified with the IICRC in water damage restoration and fire/smoke restoration, Argel has the training and experience to excel on every claim. 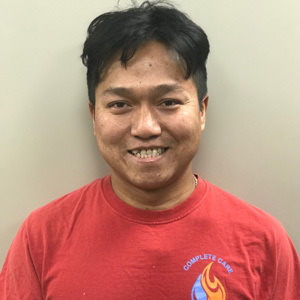 Argel is also exceptional as a crew trainer grooming the next great Complete Care Restoration team members on an on going basis. Khim is a working project manager on reconstruction services. He works on site and on the tools overseeing specific reconstruction projects. Khim is an elite drywall tradesman specializing in high quality drywall repairs, texturing and painting. His quality and efficiency are second to none and home owners have been thrilled with his fine work. 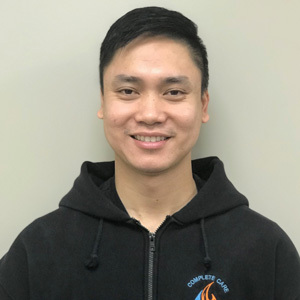 Khim has over a decade of insurance restoration experience and home construction skills and he is highly motivated by exceeding the expectations of home owners at every opportunity. Bill also serves as a working project manager on Complete Care’s reconstruction services. He is both on the tools and overseeing specific repair projects. Bill has close to 40 years of experience in home construction and repair and is a Red Seal carpenter by trade. There is likely no aspect of home construction Bill does not have experience and expertise with. He is a client favorite for his unmatched work ethic and exceptional customer service. There is no shortage of home owners eager to sing Bill’s praises. Lorne has decades of construction experience and is a working project manager with Complete Care Restoration. Without exaggerating, Lorne is a master of almost every aspect of residential construction and has an elite level of detail and pride in his workmanship. Above and beyond is his standard of service and takes more reward in a happy homeowner than anything else. He possesses a calming demeanor with clientele and his skill and mastery of his trade shows off quickly. While there are many other key individuals employed at Complete Care Restoration we have only highlighted a few for your reference of qualifications. The entire team of technicians and tradespersons at Complete Care Restoration are comprised of quality individuals with an attention to detail and exceptional customer service. And while we have not spoken of every individual working diligently in assisting in emergency clean up or property repairs, we certainly are proud of every team member and their efforts. We have many more individuals dedicated to emergency clean up, contents evaluation and cleaning, drywall repair, painting, carpentry, etc. All employees are subject to criminal record check, bonded for work in all situations and properly trained and certified with the IICRC.